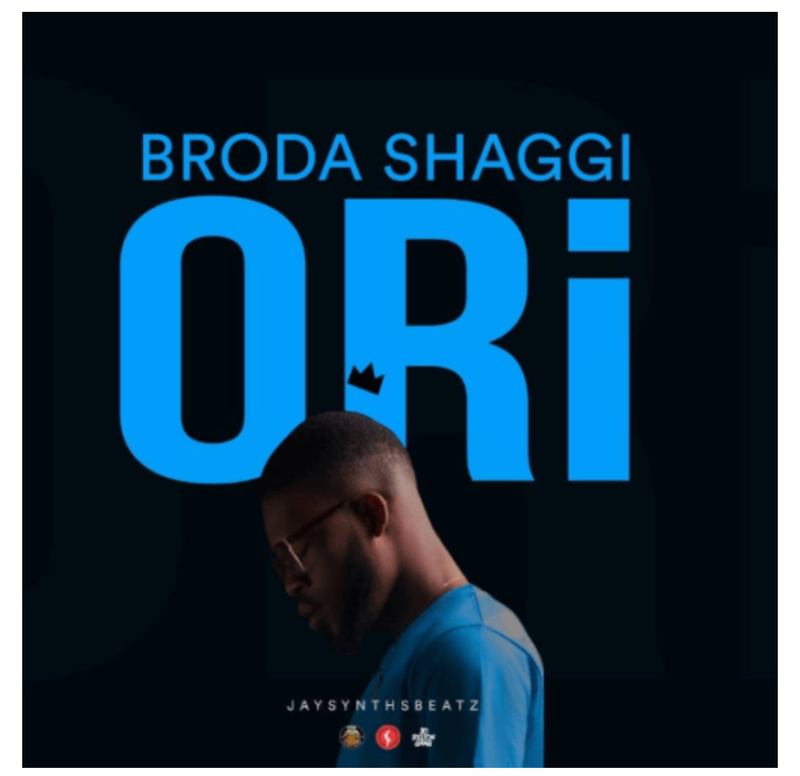 Instagram sensation and DMW/30BG singer – Broda Shaggi, hits us once again with another pleasant tune entitled “Ori“. 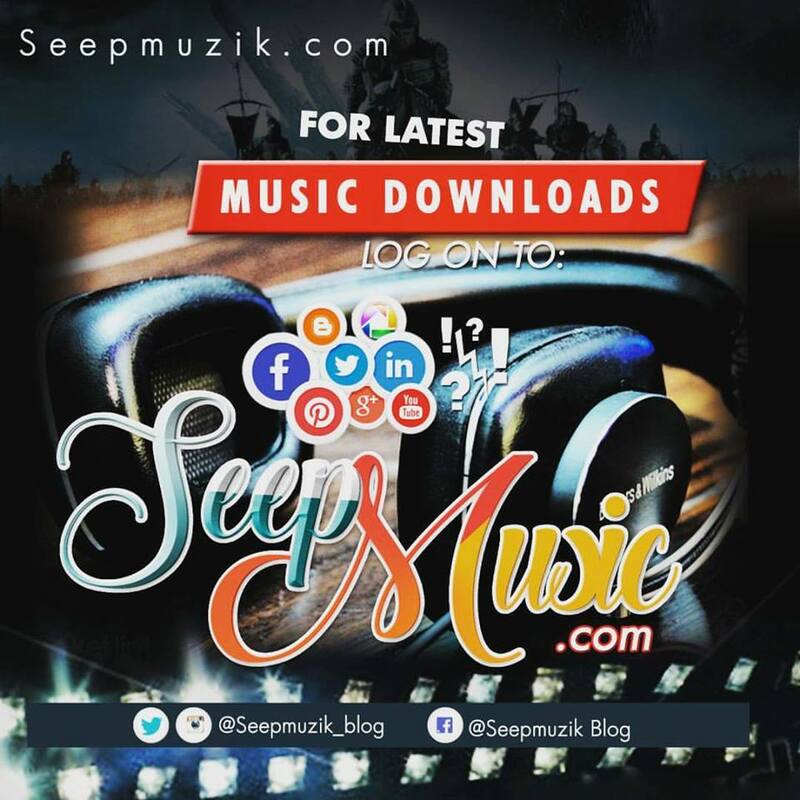 It happens to be his third official single and it comes after the release of popular singles “Oya Hit Me” and “Pariwo” featuring the rave of the moment – Teni. 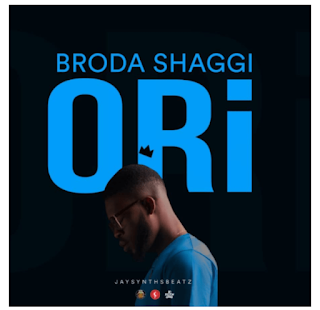 “Ori” was mixed and mastered by arguably the hottest sound engineer at the moment – Swaps, and production credit goes to fast rising music producer – Jaysynths Beatz.